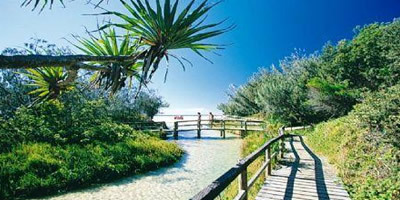 Fraser Island is the world's largest sand island and a popular ecotourism destination, with beaches and swimming sites at Lake McKenzie, Lake Wabby and other freshwater pools. 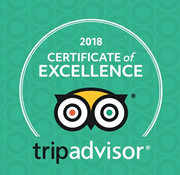 With over 120km of pristine beaches and a variety of tours operators that offer everything from relaxed sight seeing to adventures. 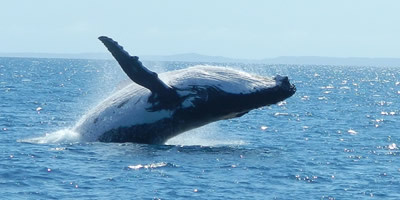 Hervey Bay is the best Whale watching destination in Australia. With a large variety tour operators suitable for everyones budget, booking a cruise to encounter with a soul-stirring, up close whale experience will truly take your breath away, leaving you with amazing pictures and even better memories of natures gentle giants. Looking for some fun activities for your 2016 family vacation in Hervey Bay ? Hervey Bay is widely known for its calm waters for swimming and family activities. 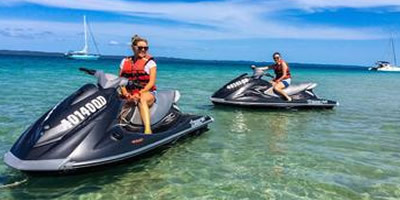 With a variety of adventures from self-sailing catamaran’s Jetski and Kayak hire, sunset cruises and scenic flights, Hervey Bay offers fun for the entire family.